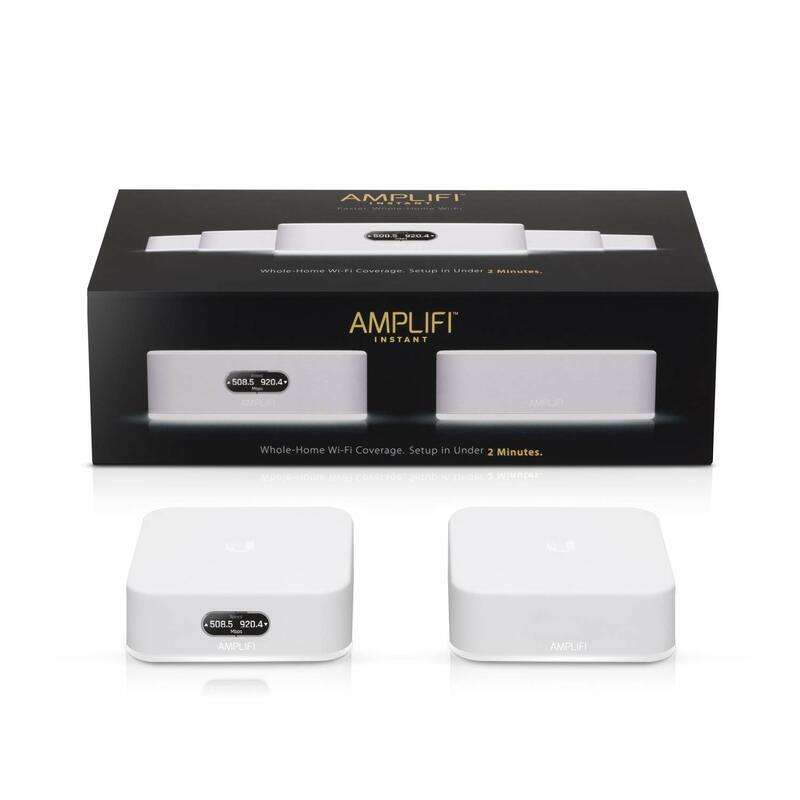 Amplifi Instant Kit. 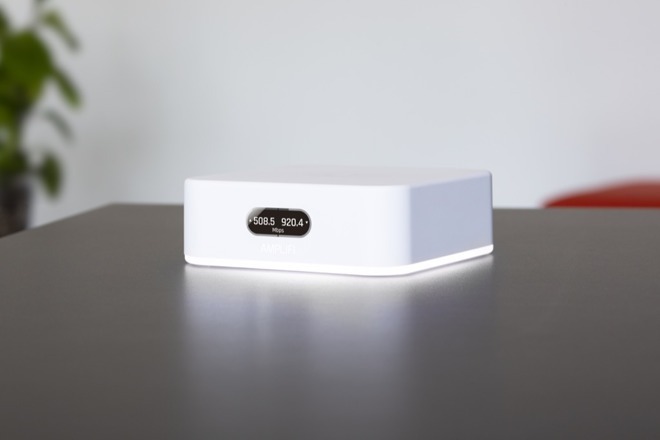 Whole-Home Wi-Fi in Under 2 Minutes. One intuitive app allows instant setup, powerful reporting metrics, and easy guest access within 2 minutes. Add a MeshPoint for additional coverage in areas that get a weak signal. One intuitive app allows instant setup, powerful reporting metrics, and easy guest access. 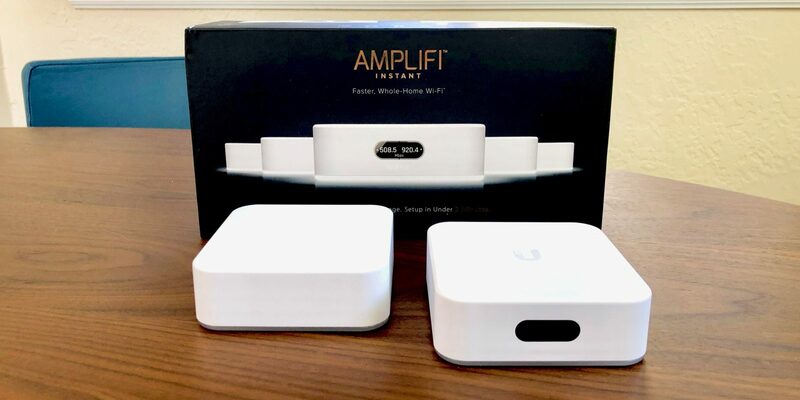 Download the app and set up the AmpliFi Instant in under 2 minutes. 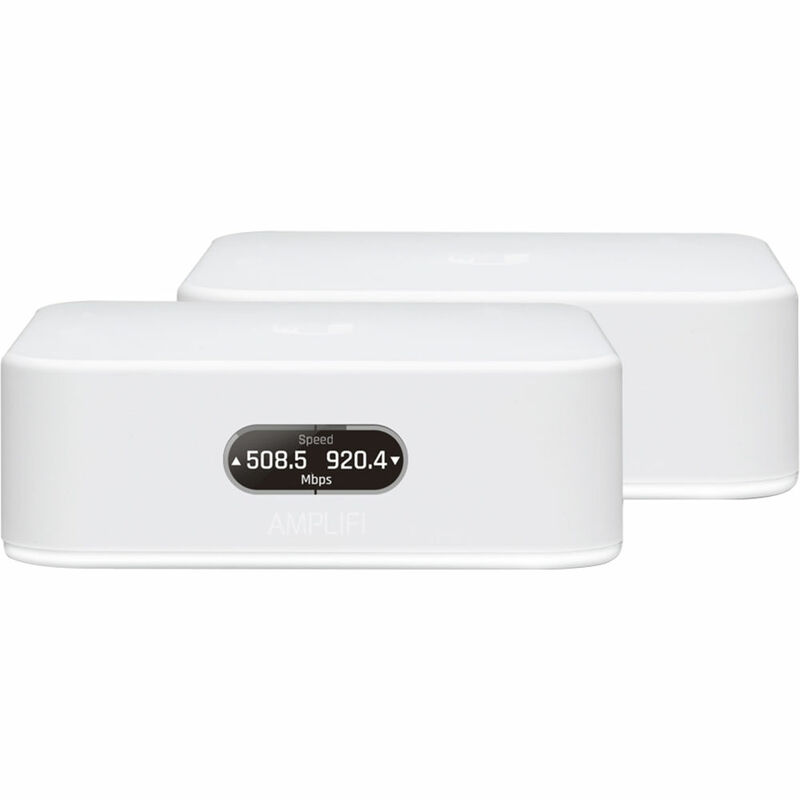 The AmpliFi app allows you to configure and check on your network from home or remotely. And goodbye to trying to discreetly hide your router. You need your router where you use your devices the most; like your office, family room or bedroom. The AmpliFi Instant is designed to complement your home’s interior both functionally and aesthetically. Now you can place your router on your desk, side table or nightstand without messing up your home’s decor. The AmpliFi Instant has the features you want, like device status and guest access, with a simple interface that doesn’t require advanced technical degrees. 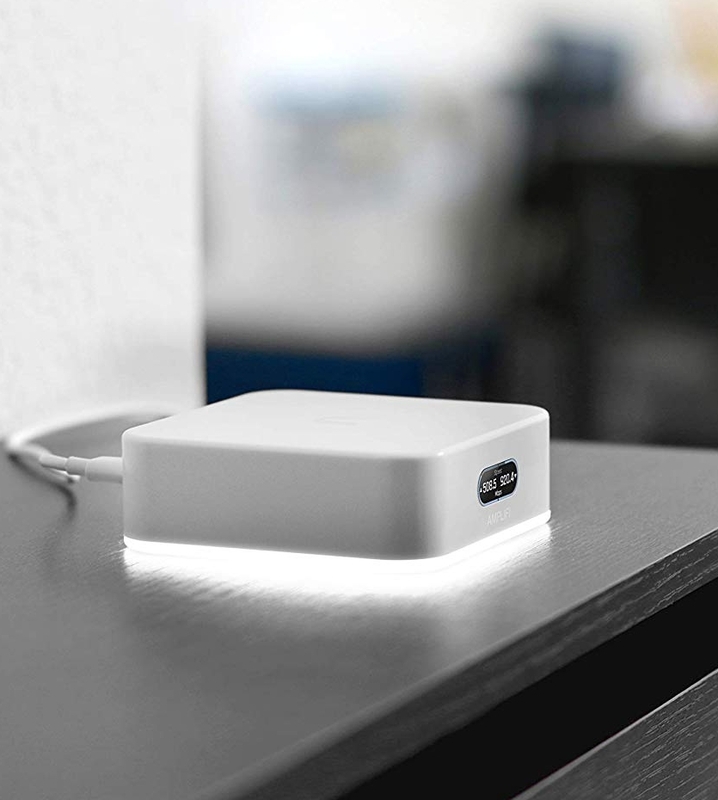 Its glowing LED light indicates the system status while the AmpliFi App puts you in control of your WiFi. 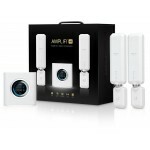 Mix and match your mesh technology to strengthen Wi-Fi signals in the areas of your home where you need it the most. 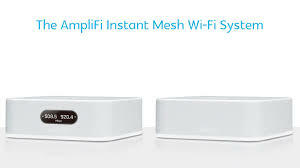 In addition to the AmpliFi Instant kit, which features an Instant MeshPoint, you can add AmpliFi HD MeshPoints or AmpliFi HD Routers to ensure complete coverage. Settu upp fullkomið WiFi heimanet á undir 2 mínútum. Settið inniheldur router (sem tengist ljósleiðaraboxi) ásamt auka Wi-Fi magnara sem hægt er að koma fyrir á öðrum stað á heimilinu án fyrirhafnar. Hér er heildarlausn á netkerfinu þínu með einfaldleika í huga. Framleitt af netsérfræðingum Ubiquiti. Fyrir öll stærri heimili og einbýlishús mælum við þó með Amlifi HD Wi-Fi System.